Start your morning off right! 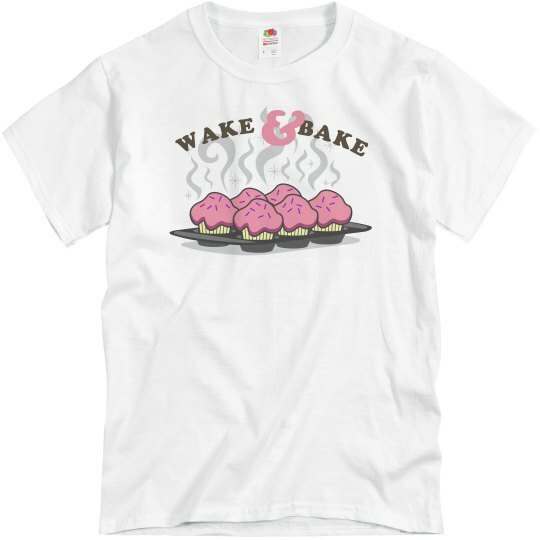 Wake and bake with your stoner friends. Make some special brownies or cupcakes for 4/20 too. YUM!